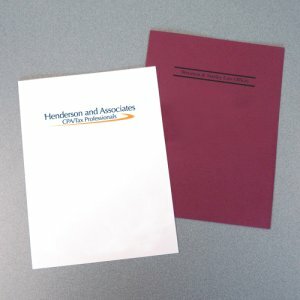 There is no reason not to present your documents with the flair they deserve! 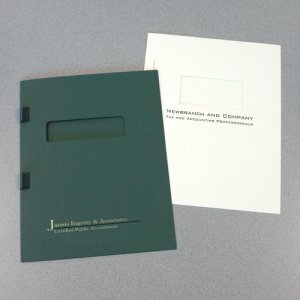 The 9″ x 12″ one-part styling accommodates papers in a neat and orderly fashion. 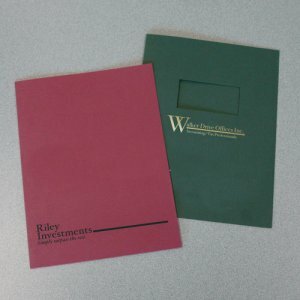 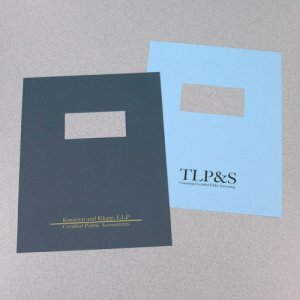 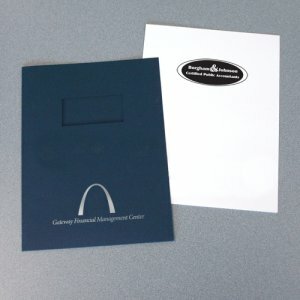 These report covers are well-suited for tax purposes, proposals, and other financial services.